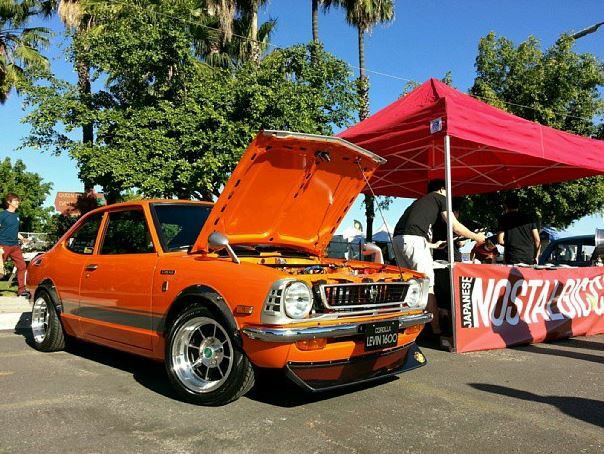 Koyorad is pleased to introduce a high quality direct replacement all-aluminum performance radiator for the 1971-1974 Toyota Corolla TE27, TE21, and TE28 chassis. 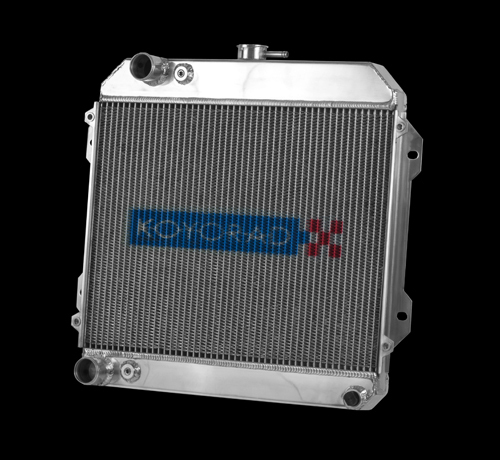 This features Koyorad's VH Series 36mm radiator core which was developed to increase coolant volume, promote proper air flow and coolant circulation. In typical fashion, Koyorad has engineered this radiator with precision to directly replace the stock OEM radiator for a quick and simple installation. Koyorad has also integrated a 1/8 PT female accessory fitting (supplied with a threaded plug) to accept temperature sensors typically included with most aftermarket temperature gauges. Koyorad’s superior quality, precision hand welds, reliability and uniformity are what have earned Koyorad their excellent reputation in performance radiators worldwide.